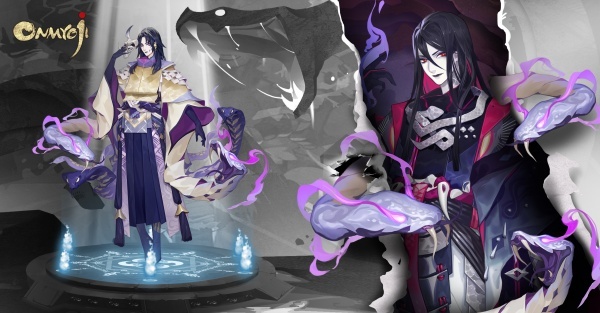 NetEase has a deep well to dip into when it comes to sourcing new content for Onmyoji. The game is set during Japan’s Heian period, when elaborate folk tales of spirits – or shikigami – were fire-side favourites. In the world of Onmyoji, though, these stories are real. With this anniversary update, the JRPG welcomes new shikigami to its universe, as well as new chapters to complete. The first new shikigami is Jinmenju. This powerful tree spirit has a grudge against humanity, and the vivid red flowers which bloom on his bark spell nothing but bad news for his enemies (or good news for the onmyoji who commands him). The next addition is Inferno Ibaraki Doji. Once a celebrated warrior, Ibaraki Doji has since changed into a more sinister, jaded being, whose favourite weapon on the battlefield is fire. Both new shikigami will have special summoning events, boosting your chance of capturing them, so keep an eye out on the official Facebook page for further details. 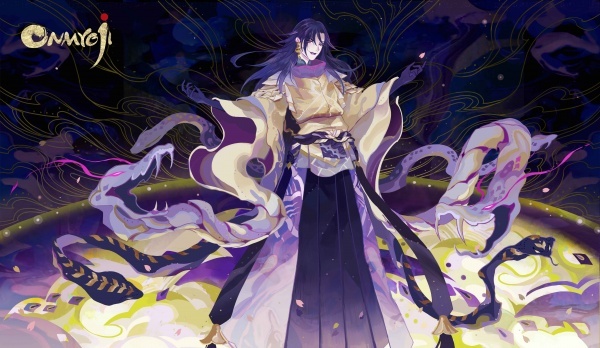 As well as the new shikigami, Onmyoji’s story has grown by two chapters. The first, Chapter 27, challenges you to solve a disturbing mystery. Villagers are being lured into the sea by someone – or something – and are never to be seen again. It’s Seimei’s task to get to the bottom of it. Chapter 28 gives another relatively new shikigami her time to shine: Menreiki and her many masks. Delve into new chapters and capture new characters in Onmyoji’s anniversary update, available to download for free on iOS and Android.